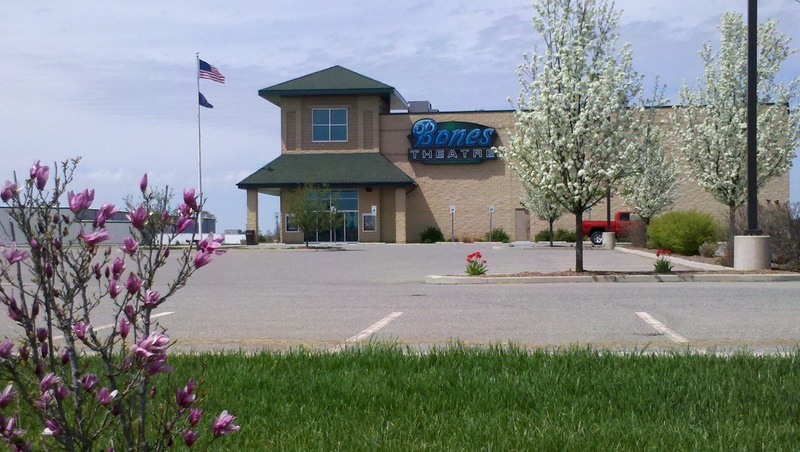 If you are interested in employment opportunities at Bones Theatre, download the application here. You will need Microsoft Word to see the application. Print it out. Fill out the entire application, then mail it to the address at the top of the application. Thank you for considering employment at Bones Theatre!